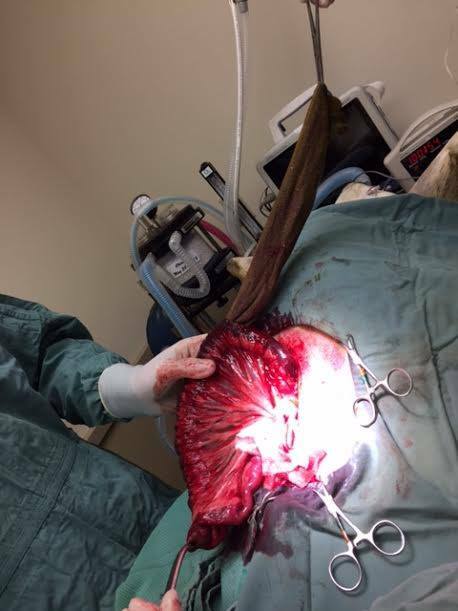 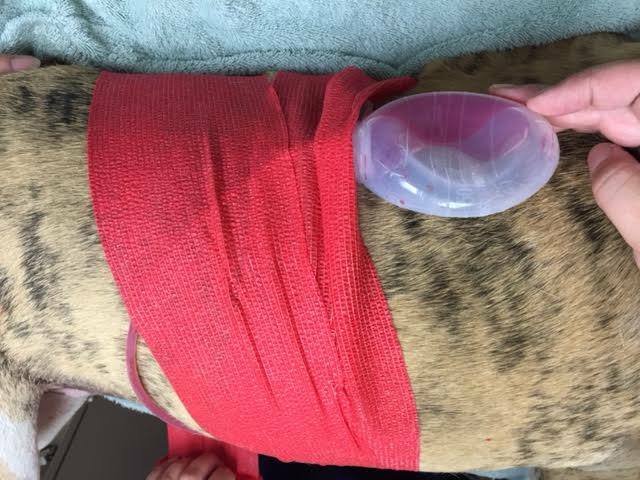 Dozer was in for a foreign body surgery after ingesting a large sock. 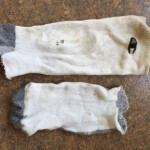 Dr. Jason isolated the unhealthy intestines and located the sock. 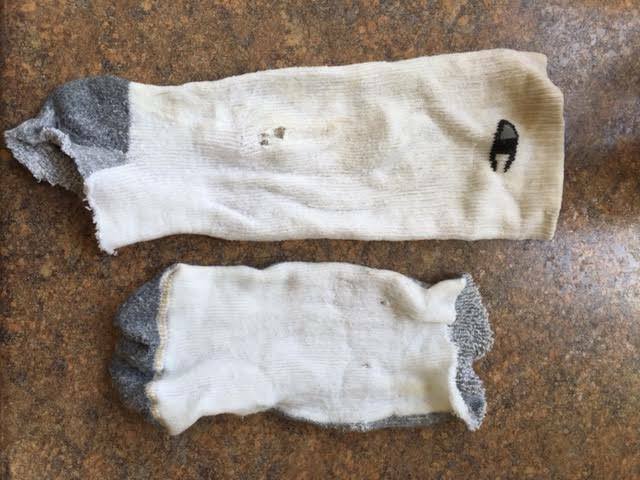 The sock was so long that the intestines had to be cut on both ends to completely remove it. 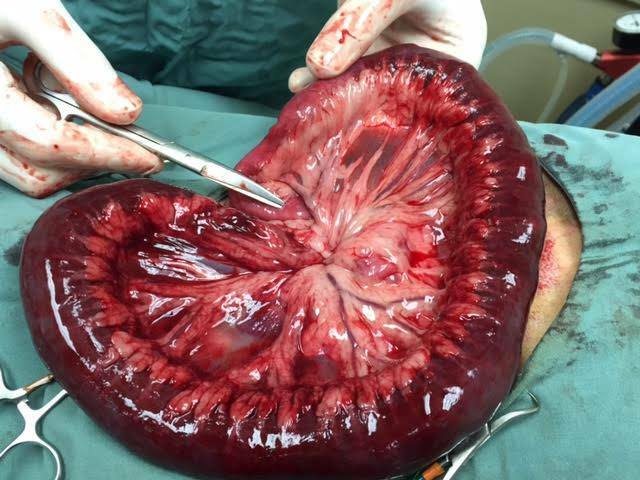 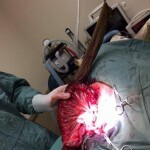 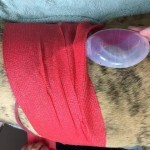 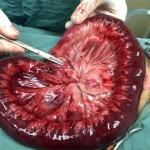 A “Jackson-Pratt” drain was used to suction out fluid from the abdomen for several days following surgery. 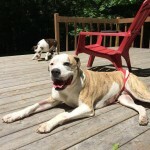 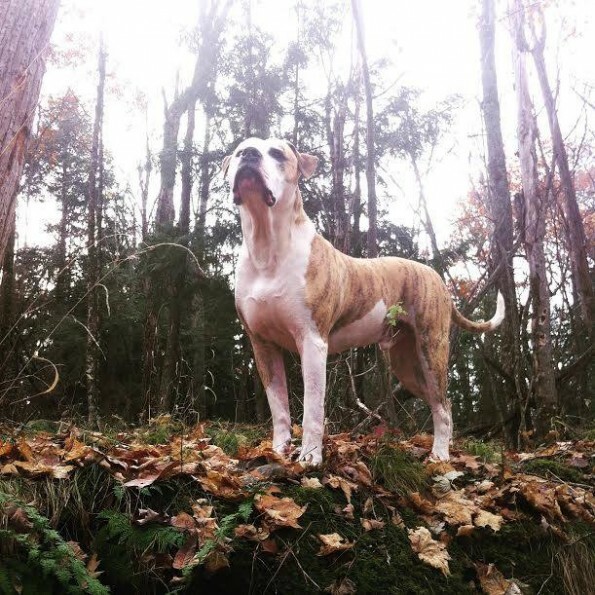 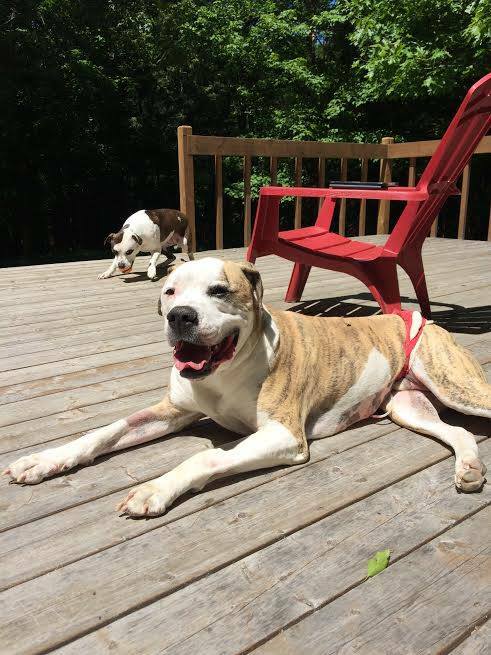 Dozer was able to go home after surgery to recover in the comfort of his family and the warm Muskoka sunshine.